Zéfal is the official supplier of pumps and mini-pumps professional cyclciste The French team games. 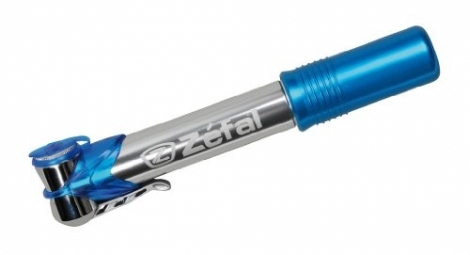 Mini-pump Zéfal Air Profil Micro ideal for road use. Mini pump Air Profil Micro has been developed for demanding cyclists seeking compactness, technique and style. Entirely in aluminum, this mini-pump is available in several colors. Maximum Pressure 7 bar / 100 psi.